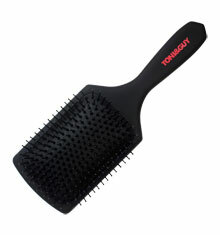 DUALITY has been created with a sense of creative freedom and individuality in mind for the latest collection. 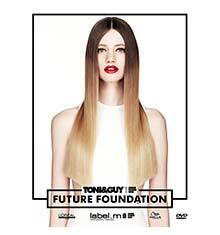 The aim is to give a fresh and open-minded outlook on how TONI&GUY cut and colour hair. Sacha Mascolo-Tarbuck, Global Creative Director and the International Artistic Team have put together a triptych of sectioning patterns that allows us to create a collection of looks which vary in strength, texture and shape and all with a trend-driven colour palette. 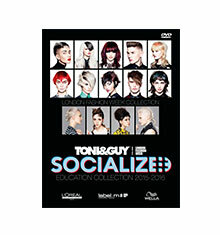 These sections work by allowing different techniques to be used within the same set of sectioning patterns and TONI&GUY have demonstrated how they will allow you to gain contrast in the results. The emerging trend is about working with accents of colour, versus internal softness within a technique. Boldness and partial lightener applications create editorial-inspired colours whilst colour-strobing and perimeter drifting are used to create alternative results. Our styling triptych consists of TONI&GUY creative favourites, including: The Halo, The Angle and The Curve. For colour, we’re introducing The Crescent, The Angle and The Panelling. 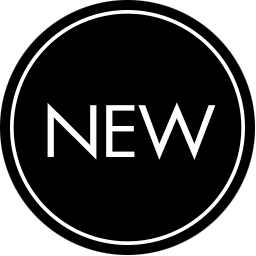 Also included are 3 editorial looks, The Wick, The Killick and The Helix and 2 mens cuts. In collaboration with L'Oréal Professionnel and Wella Professionals, DUALITY embraces TONI&GUY’s philosophy of continued education.